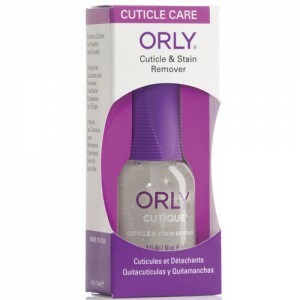 Highly recommended for keeping cuticles in tip-top shape! 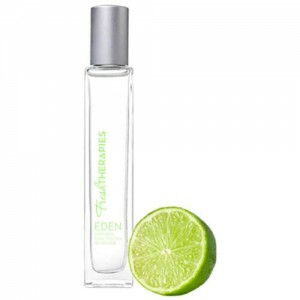 A beautiful rich consistency which glides on to nails without stickiness. 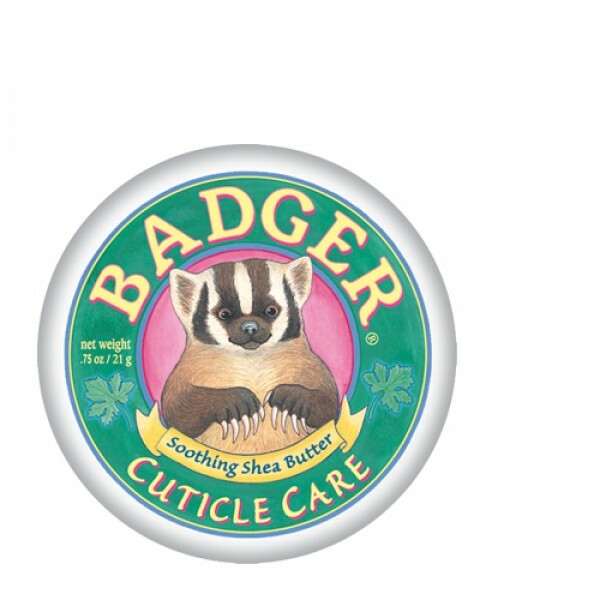 Soothing Shea & Cocoa Butters nourish and repair dry, splitting cuticles. Portable tin can travel anywhere. 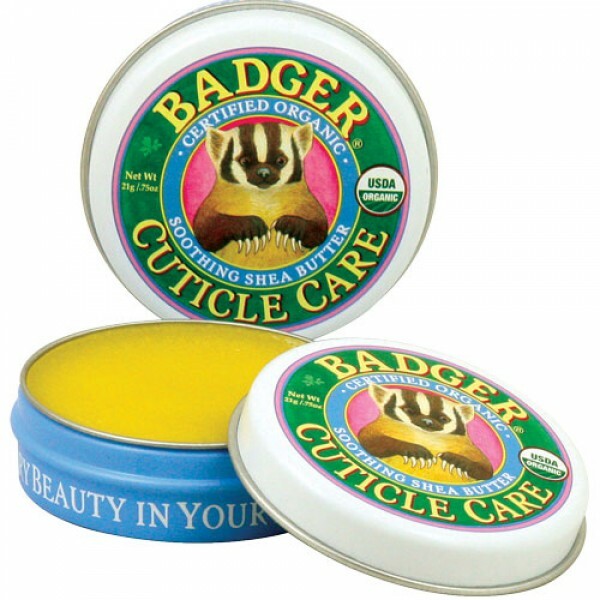 Use daily for maintenance, or as an intensive overnight cuticle treatment. 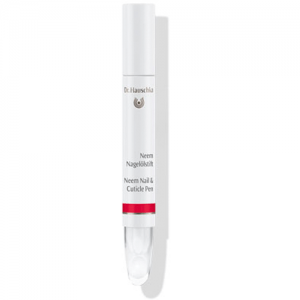 Treat your nails and cuticles kindly with this naturally restorative balm. Olea Europaea (Organic Extra Virgin Olive Oil), Ricinis Communis (Castor Oil), Cera Flava (Beeswax), Elettaria Cardomomum (Cardomom essential oil), Zingiber Officinalis (ginger essential oil), Cymbopogan Schoenanthus (Lemongrass essential oil), Litsea Cubeba (litsea cubeba essential oil), Citrus Nobilis (Mandarin essential oil), Pelargonium Graveolens (Geranium essential oil), Rosmarinus officinalis (rosemary essential oil), Hippophae Rhamnoides (Seabuckthorn berry CO2 extract), Butyrospermum parkii (Wild african shea butter). 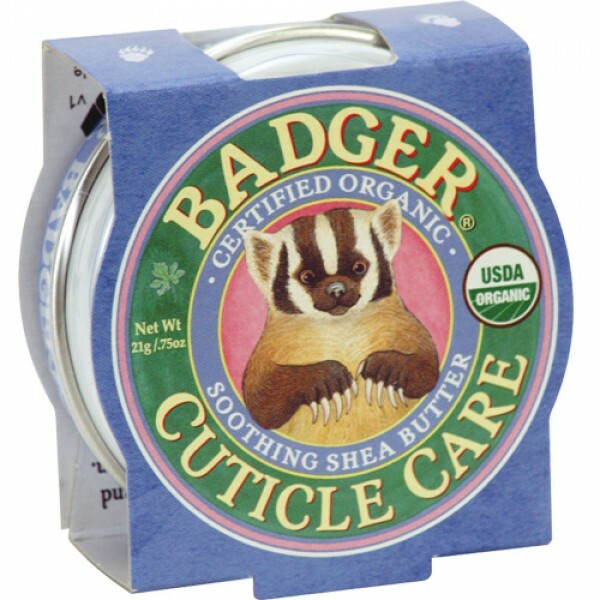 Rub into cuticles and watch soothing Shea Butter give excellent results. Use regularly for beautiful nails.